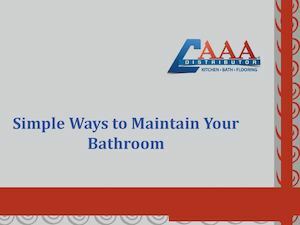 Are you looking forward to improve the appearance of your bathroom? The first thing you need to do is clean your space, especially the fixtures. Being available in a wide variety of styles, it can be little more difficult for your to clean the properly.